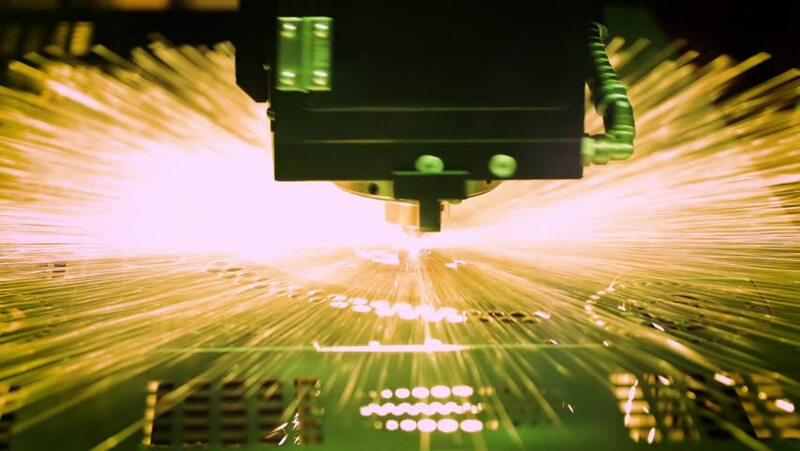 hd00:12CNC Laser cutting of metal, modern industrial technology. hd00:12Grunge view of Al Aqsa Mosque with fantastic radial rays , the third holiest site in Islam. Jerusalem, Israel.